A reluctant dwarf must play a critical role in protecting a special baby from an evil queen. Fearful of a prophecy stating that a girl child will be born to bring about her downfall, the evil Queen Bavmorda imprisons all pregnant women within the formidable stronghold of Nockmaar. A child, Elora Danan, is born in the Nockmaar dungeons and identified as the prophesied child by a birthmark on her arm. However, before the black sorceress arrives to claim the child, Elora's mother convinces her reluctant midwife to escape with the baby. 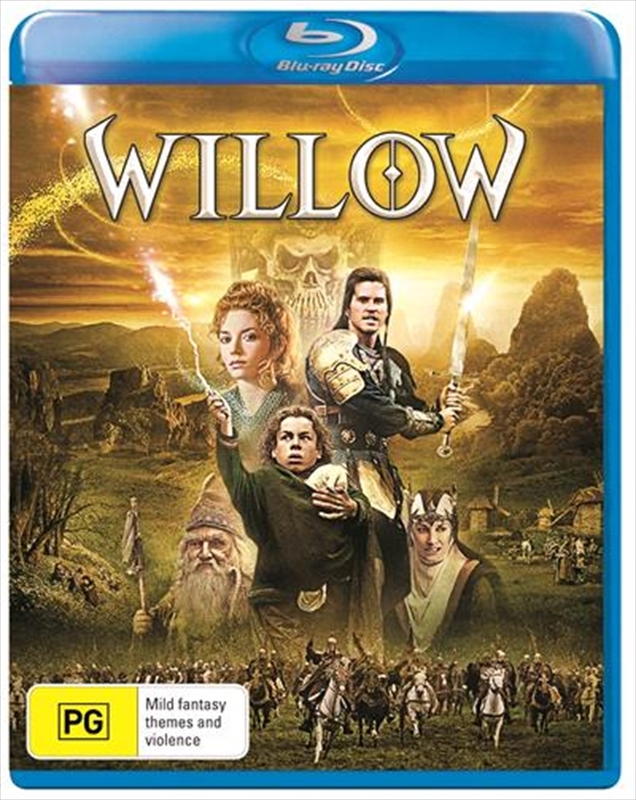 Willow, a timid farmer and aspiring sorcerer, is entrusted with delivering the royal infant from evil.